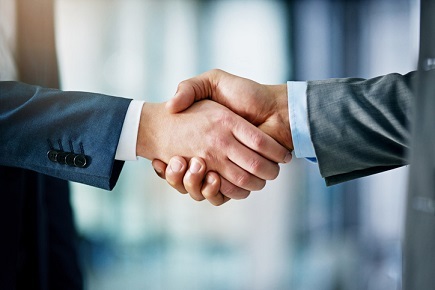 It’s a new era for global loss adjusting giant Cunningham Lindsey after the firm was officially acquired today by Sedgwick. The risk solutions and claims management specialist will now take on the Sedgwick brand name, as a combined operation that includes Sedgwick, Vericlaim and Cunningham Lindsey together. North will continue to head up the company’s executive council. It now consists of global chief financial officer Henry Lyons, group presidents Mike Arbour and Bob Peterson, and Jane Tutoki, who was previously global CEO of Cunningham Lindsey and has been appointed vice chair of Sedgwick.